Largest Luxury Penthouse with spectacular views! 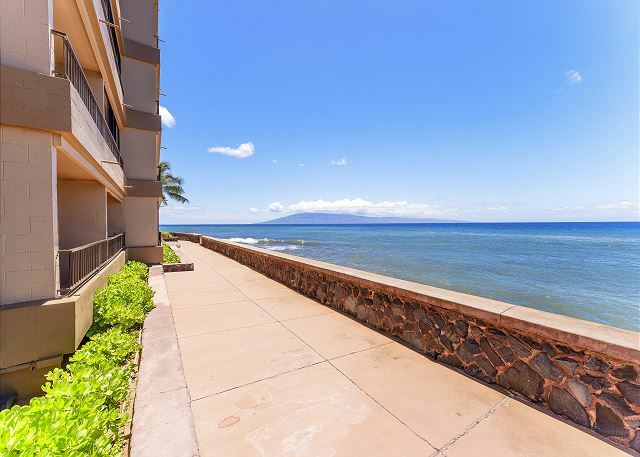 Highly desirable and completely remodeled, top floor PENTHOUSE on Ka'anapali Beach with a sweeping oceanfront views! 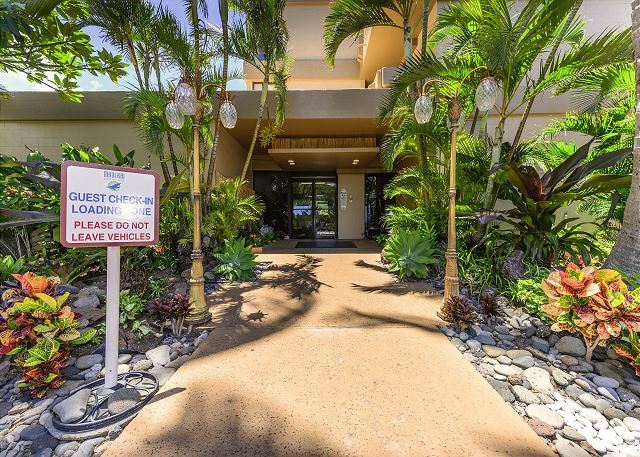 This stunning, 800 SF one bedroom/one bathroom suite has exceptional features including new stainless steel appliances, beautiful wood cabinets, granite counter tops, and new furniture throughout. The bathroom features a new wood vanity, sink, and clear glass shower enclosure. 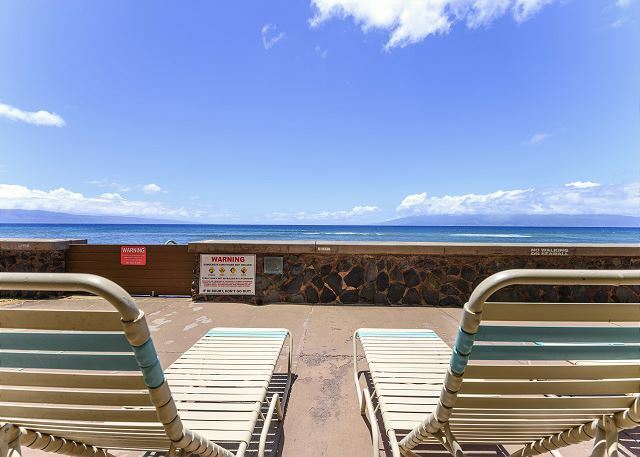 From the lanai, the 180 degree views of the islands of Lanai and Molokai are breathtaking! 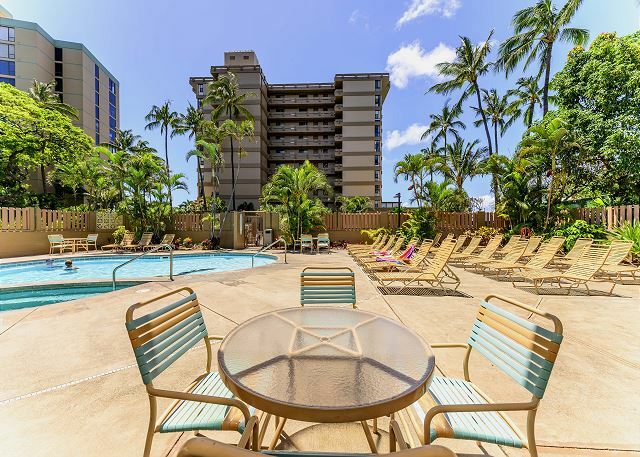 Beautiful outdoor furniture is included making it the perfect spot for enjoying outdoor meals, sipping cocktails, watching spectacular sunsets, and relaxing to the sounds of the ocean. 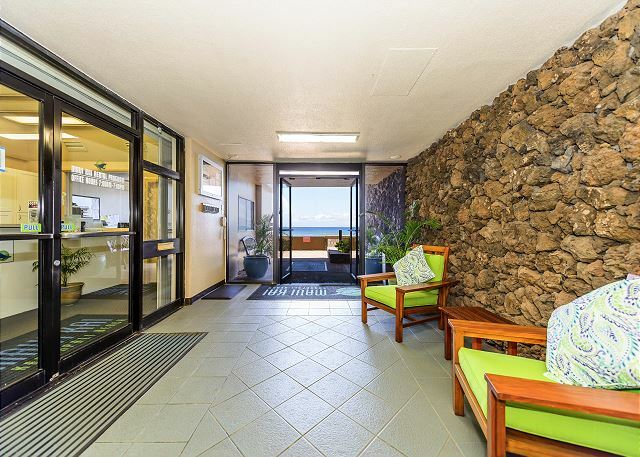 During the winter months, it is the ideal place to watch the whales breach. 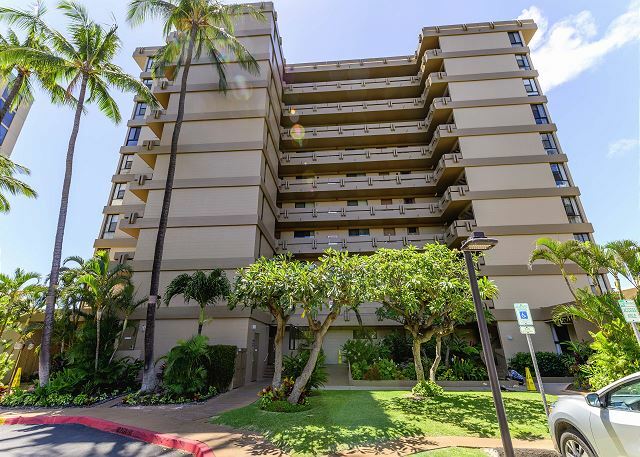 This magnificent condo has a fully appointed kitchen for all of your cooking and entertainment needs. 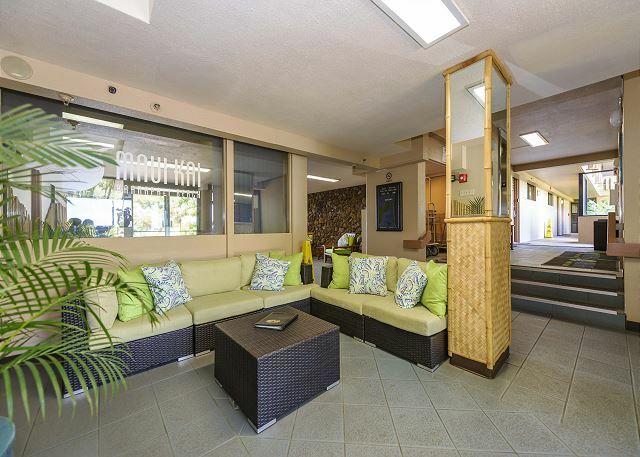 The large bedroom features a very comfortable king size bed with a flat screen TV. 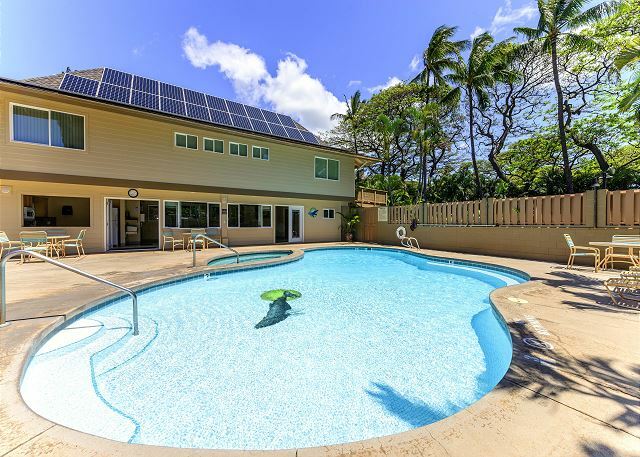 The condo also has central air conditioning throughout to keep you cool day and night. There is a second flat screen TV in the living room for your entertainment pleasure. Free wi-fi and cable are provided. 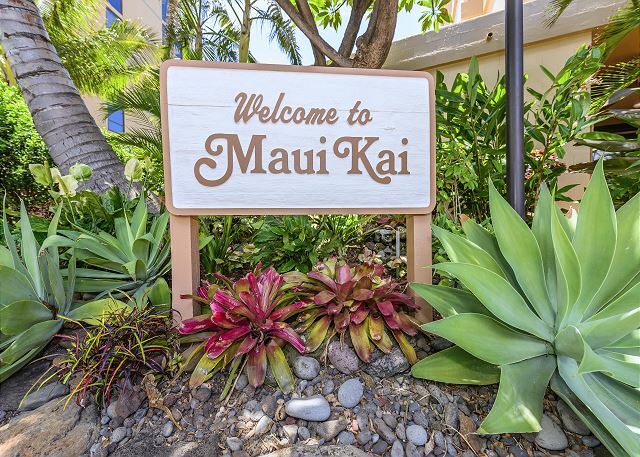 The Maui Kai Resort features a beautiful heated swimming pool, jacuzzi, free parking, gas barbecues, a poolside cabana with kitchen, laundry facilities, and much more. 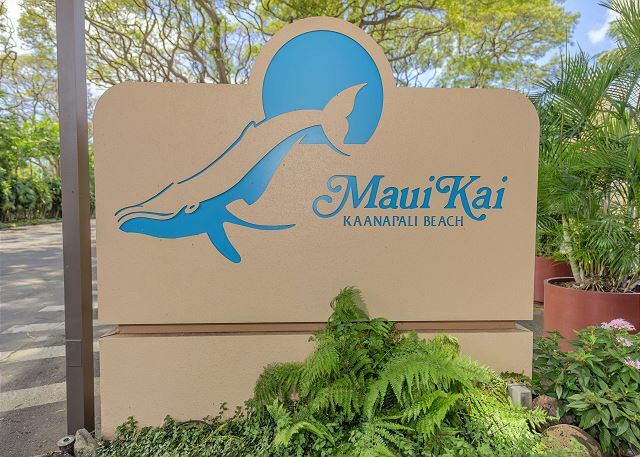 Maui Kai is steps from the water and a short walk on the Ka'anapali Beachwalk trail to many shops and restaurants. A grocery store is right across the street with a farmer's market within walking distance. 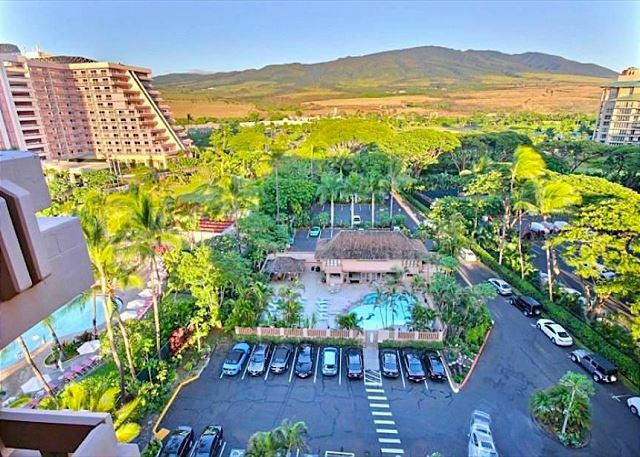 Lahaina, Whaler's village, and Kapaula Golf Course and Bay are just a short drive away. Guest Reviews of largest luxury penthouse with spectacular views! 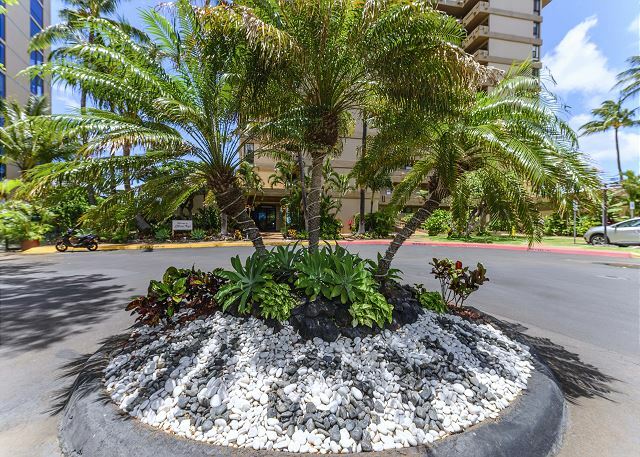 5/5 stars Review by Olga P.
5/5 stars Review by Michelle H.
The condo is beautiful and was as nice as the pictures portrayed it. It was well supplied, very clean and furniture seemed brand new. An unexpected perk were the beach chairs with an umbrella, small cooler and couple beach towels. The bed was super comfortable and the condo was very spacious. Being right on the ocean and on the top floor made the experience amazing. The sound of the waves coming ashore is so relaxing. Watching the sunset on the lanai was a beautiful experience that we got to repeat every evening on our trip. After dark we continued to sit out there as the stars and the moon lit up the sky. In the mornings, we watched the surfers and the outrigger canoes go by. 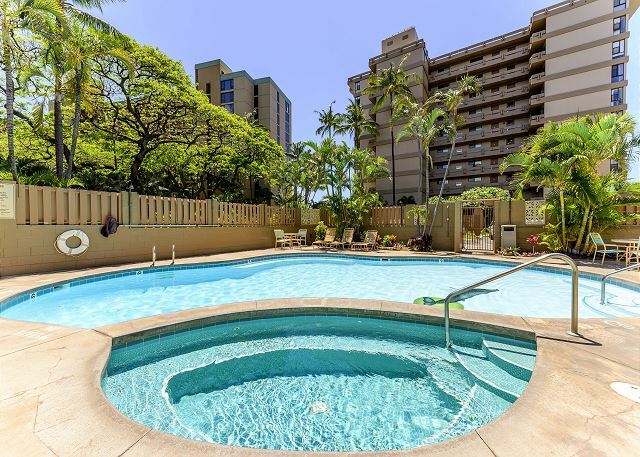 There is a small beach right next to the condos or you could take quick dip in the pool. Sitting in the hot tub was a good way to end our day. Also, there is a shower available to rise off the sand before going to the condo. 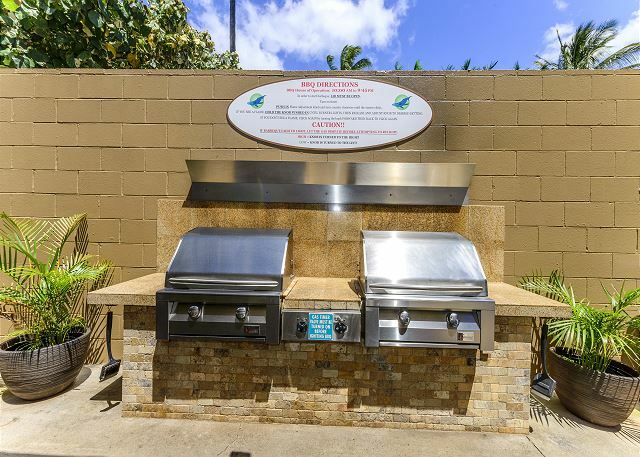 The cabana area is clean and has grills for use. Great location. 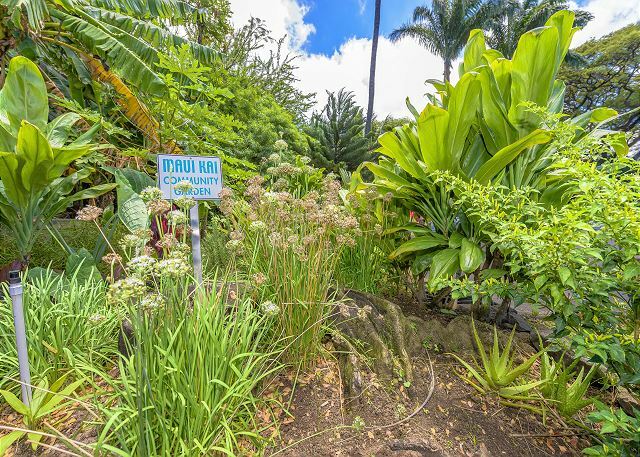 The farmers market and a few shops are just a short walk away. The boardwalk is close so you could walk to Dukes for lunch. 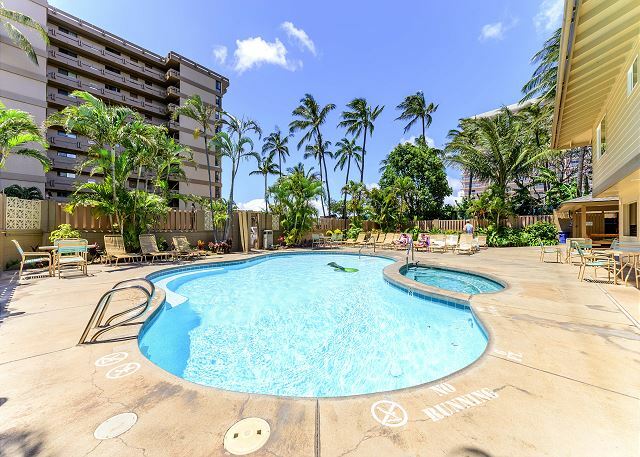 Eric Realty's customer service was top notch and the handy book they left in the condo helped us plan an excursion and a few excellent dinner recommendations. 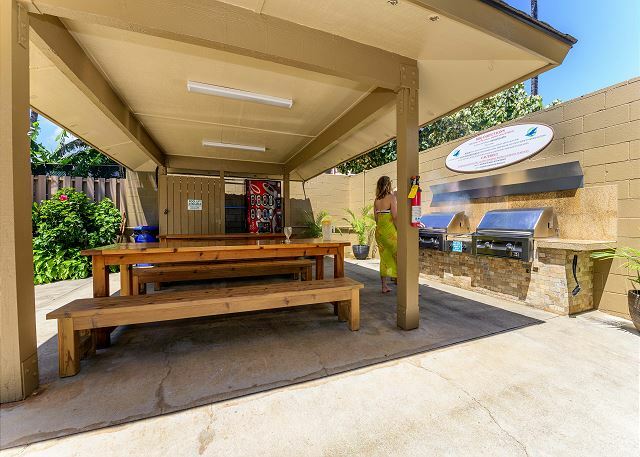 We recommend the Road to Hana trip, the blowhole at Nakele Point and dinner at Fleetwoods. When we return we would definitely stay is this condo again.